There’s no excuse for not knowing where our money goes, and no reason we can’t feel financially in control. This week Trevor and I finally had a budget meeting. We went over our credit card statements from the past few statements to see where our largest areas of spending resided (rent, gas, groceries) and updated our spreadsheet of income vs. expenses, which includes short and long term saving goals. 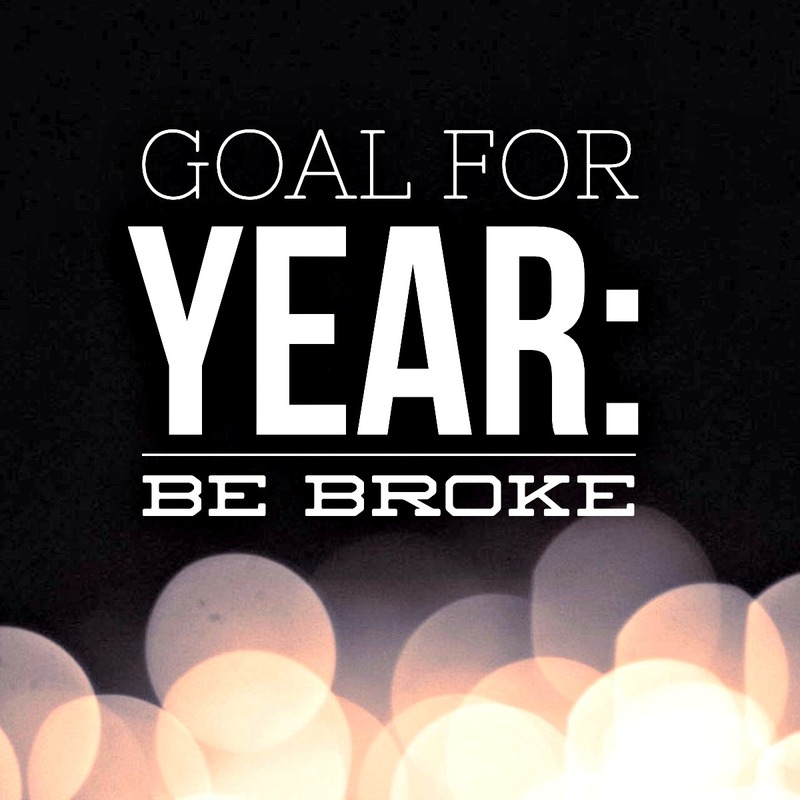 Together, we made a conscious choice to be broke in order to work towards those goals. It’s a tight budget, and it’s going to be tough, but we’re feeling pretty darn good about it. We’re ditching all commercial shopping – we’ve got plenty of warm clothes and way more “stuff” than we know what to do with. We don’t need anything else. 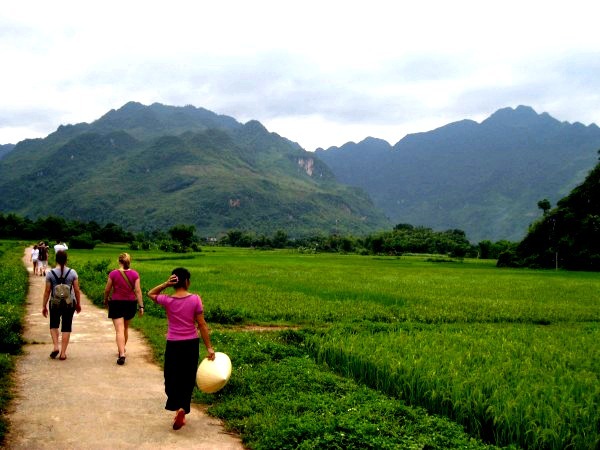 The Big One: we’re saving up for a 3-week vacation to Sri Lanka and Vietnam next June. 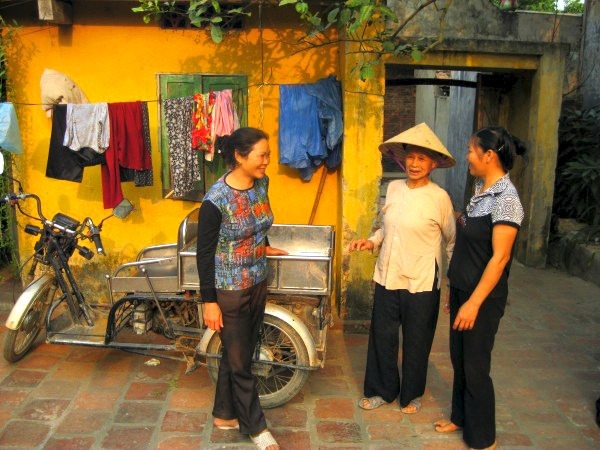 This is an incredibly important trip for us- we’re going with Bác Jim and Jenn, our mentors who first took us to Vietnam back in 2010 and married us at our wedding. And it’s our last trip before we start thinking about some super adult decisions. Have you had to buckle down on your budget? What were the things you chose to live without? Was it worth it? I found you blog very interesting. I hope you make out with your budget. We all should live a much simpler life. Perhaps if we did we would enjoy our time here on earth a little better.